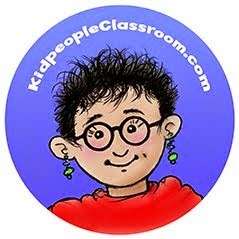 Kidpeople Classroom: Five for Fools with a Freebie, Too! Whoot! Today is the first day of my spring break. I love my job... and I love getting away from it to renew, even if getting away is to my own comfy house where dozens of projects await me. Here are five things from this week. 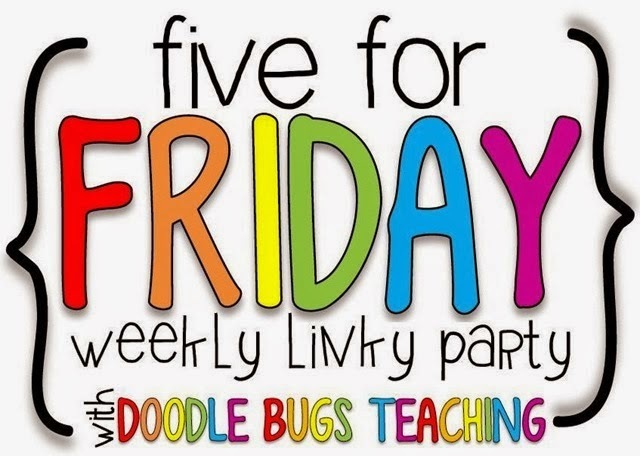 Thanks as always to Kasey at Doodle Bugs for her Five for Friday linky. 1. How about starting off with this week's Freebie! 'Tis the season for bunnies and eggs and candy and carrots. I picked up several packages of the clear plastic "carrot" eggs that are in the dollar store this time of year. Whoever thought of expanding the egg theme to chick, bunny, bee, and carrot shapes is brilliant. A-H. You can label any way you like, including writing directly on the eggs with Sharpie, but I used painter's tape around the stems. Into each of the carrots I then put between 0 and10 little green "peas"– this year I used green counting cubes, but you can use marbles, beans, dried peas, etc. When I explained this "peas and carrots" math center to the kiddos, one of my little sweethearts said, "Mrs. Wright, those aren't peas. Those are cubes." I asked, "What shape are peas?" She replied, "Spheres." Math language everywhere. We moved on. I put the carrots into a bin of shredded paper. I'm going to keep my eye open for brown shredded paper for next year to be more dirt like. Or dried black beans would do the trick, too. 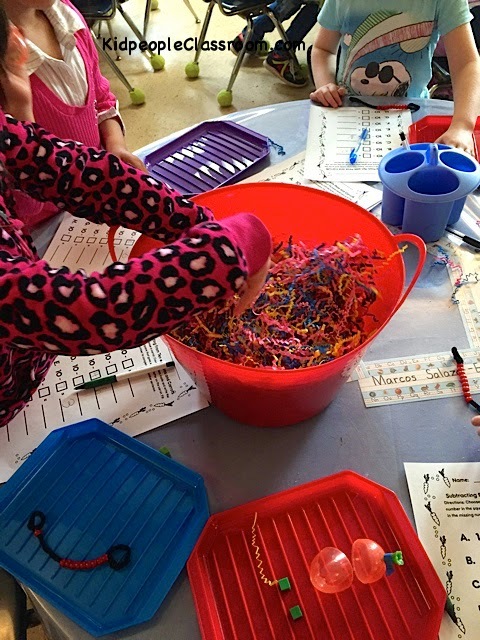 The kids dug through, found a carrot, put the cubes out onto their own little tray (more dollar store goodness) and filled in the Subtracting from Ten sheet I made up– gotta love Jonathan's cute little peas and carrots border. I also have a Making Ten and Making Teen version in the set. 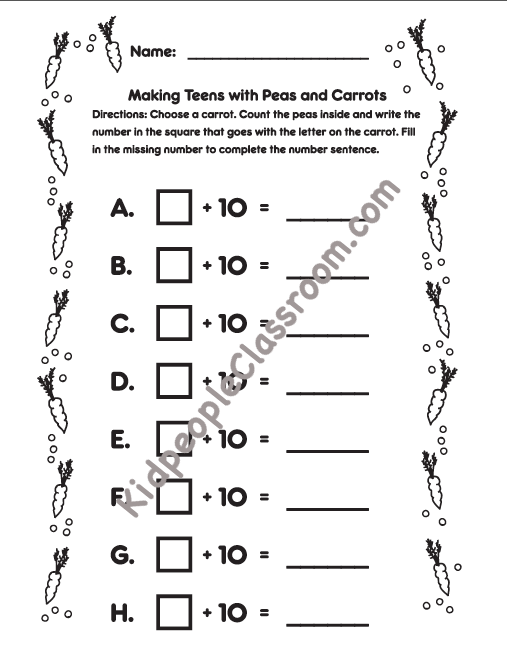 There are two of each of these sheets, either designated A-H or a-h, so you get six different activities from your two sets of carrots. I gave each student a paper copy, but you can always slip them into dry erase envelopes (found here) and save paper. And did I mention they are FREE. Just click on the image below to download. But do it fast. This freebie is designated to be part of a complete packet with both math and reading activities, at which point they'll come off the blog and on to TPT, and you'll need to pay a small and reasonable fee. Right now, you can't beat free. Pssst! 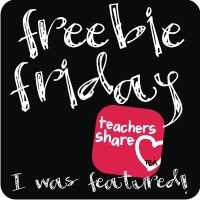 If you missed last week's freebie, click on back HERE to see what it is! 2. Did any of you notice those little bead counting stems that the kids are using in the photos above to help take away from ten? 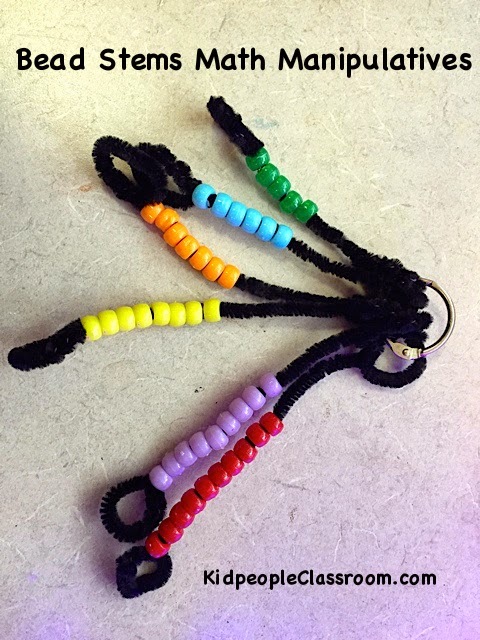 They are from complete sets that I made years ago, long before the round bead "bracelets" came out in our math curriculum. I organize them on a binder ring. Sometimes I give the kids a whole set on a ring, and sometimes I take them apart so they have just the bead stem they need. Easy peasy to make with chenille stems and pony beads. I used neutral black stems and a different color for each number of beads. 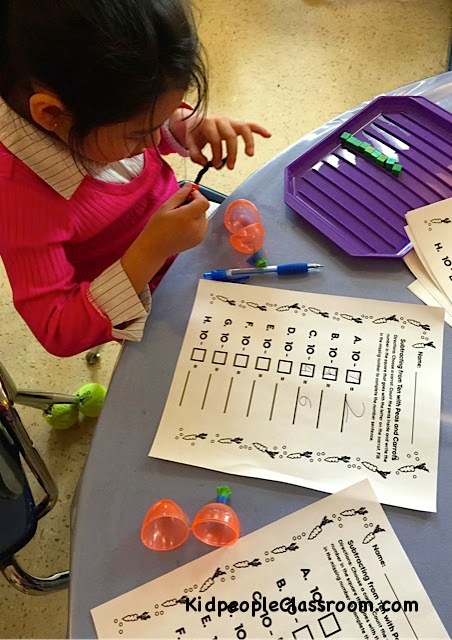 Color coding helps the kids when they are working with several stems at once, and helps me grab the right stems when I need just one number. These are very old and have had lots of use, and yet they still look and work just fine. And you can't beat cheap. 3. How do you say April Fools? This is an old trick, but I think it's perfect for kindergarten. Here's how we do it. At the end of March we talk about how April first is coming up and what April Fools' Day is. 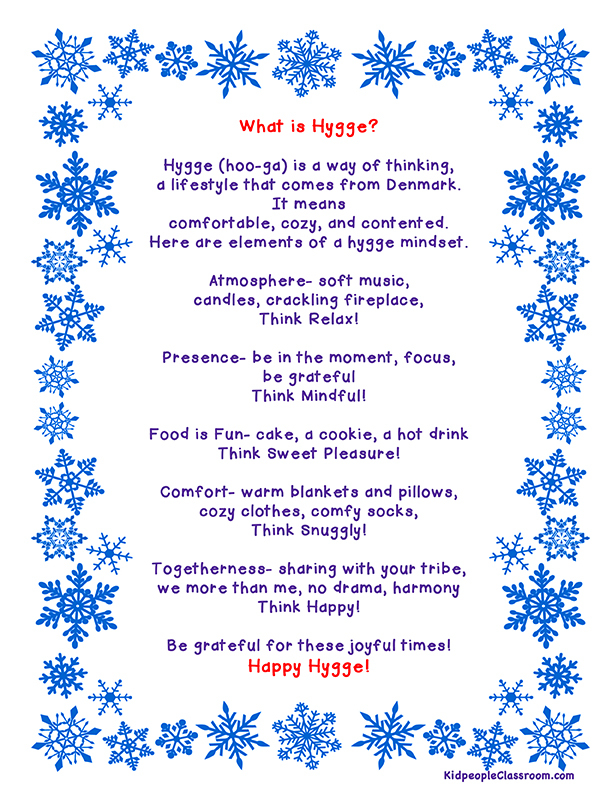 Some kindergartners know about it, but certainly not all. Then on the morning of April first, we talk about it again. 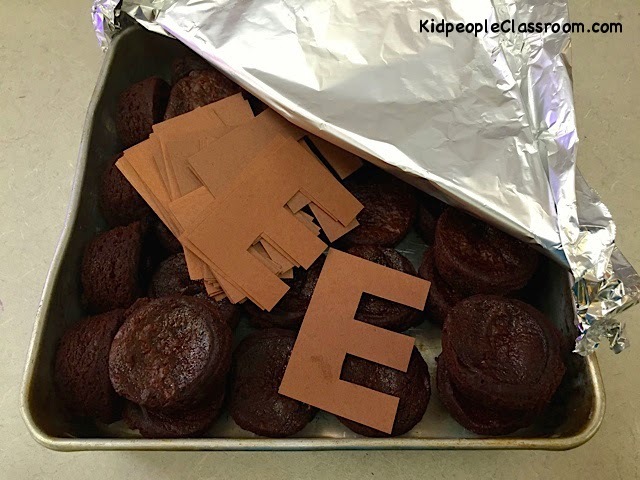 Then at snack time, I tell them that the start of a new month is a good time to celebrate all the learning we've done in the month gone by, so I brought brownies to share– interject loud whoops of happiness here. Later in the day, we stroll through the building looking for April fools to play our trick on again and again. Each year, I don't know whether the adults in my building enjoy getting the brownie or playing along more. What do you do for April Fools' Day? 4. I mentioned in the last post that I'd report on a little green thumb project we've been up to. You've heard of Chia pets? Well, we turned ourselves into grass heads! Every year I do several green thumb projects. Good learning comes from watching things grow and some kids wouldn't watch plants grow at any other time in their life. I find the extra effort needed for plant care to be well worth what my kiddos get out of it. Most years we grow from seeds, bulbs, cuttings, and transplanting, too. I keep quite a variety of houseplants in the room, as well. At some point I'll blog about all of them. This is the first time I've used kids' photos, though we have grown "hair" on drawn cup characters many times. Several Pins from Pinterest get the credit for this idea. I have to say I found the prep to be rather time consuming. First, I had to take up-close photos– most kids had no problem making their best goofy face. Then size their face in the photos carefully so they'd fit on the cup. After picking up from photo finishing I cut them out, laminated, and then cut them out again. It was important that the entire face be encased with laminate as they had to endure kindergarten watering for several weeks. I taped the faces to the cups with loops of clear packing tape, which held quite well. As to timing of this project, I worried that we had left it too close to spring break when they'd have to go home, but thankfully the timing was perfect. We planted on a Monday and they took them home on Thursday, two and a half weeks later. I put the cups in a tray with a clear plastic lid, which did not seal as the cups were too tall. The tray contained any mess from watering. I kept the tray on top of a seed starting heating pad (not the same as a heating pad used for humans!) I placed it by an eastern window for morning sun. We watered every few days. The grass grew to a great length in this amount of time– funny how our lawn never grows so well. The kids loved keeping track of daily progress. Some of the blades lifted up clumps of soil as they grew and we tried not to knock them off to see how long the clumps would cling. The kids LOVED seeing themselves as grass heads. As you can see in the photo some styling was involved– wild, ponytail, buzz cut, pigtails, sideways haircut. This will probably be one of those once-in-a- teacher's-lifetime projects for me, as the prep seemed to drag on for days. It seems each year's students get some special project that future years won't get. Do you find things like that? Still, I encourage you give it a try, even if it doesn't become an annual project for you. 5. It is the first Friday of the month and you know what that means! One day we were sitting on the rug for a lesson when I glanced at the clock. With great enthusiasm I said, "Time for recess!" As they happily jumped up, one little guy said to me with enthusiasm that matched my own, "Mrs. Wright, you're the MAN!" I've been called a lot of things before, but that was a first. 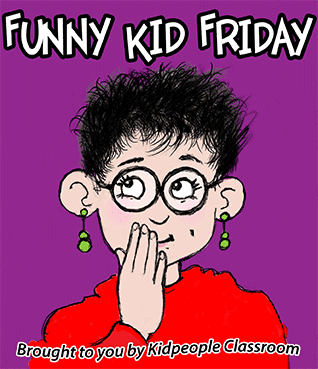 I live for funny kid stories! 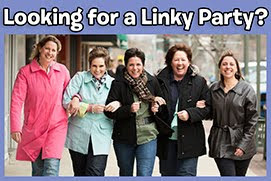 TPT's blog recently shared some and I was laughing out loud. Everybody loves what those little brains come out with. If you'd like to share some of yours, please leave in comments or post and link here any time this month. 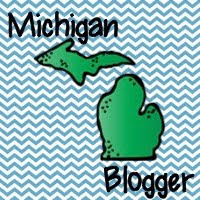 Don't forget to go back to Doodle Bugs to find more blog joy. 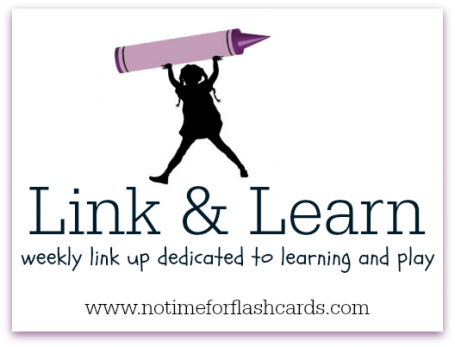 I also linked with Allison at No Time for Flashcards. 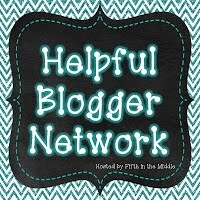 Click below to see what bloggers shared there. Thanks for stopping by! I have several more posts with freebies in the making, so see you real soon! I've seen the brown Es trick but how fun your students got to try and trick others. Very clever! 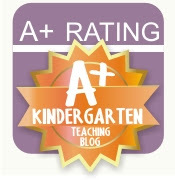 I was also thinking about planting with my preschoolers and toddlers. I saw the photo cups but realized all the work that would be involved. Good for you for taking it on though. We will just decorate our cups with stickers. I only see them once a week so that works, right? 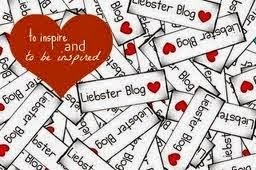 Thanks for popping by my blog! I always love hearing from you. 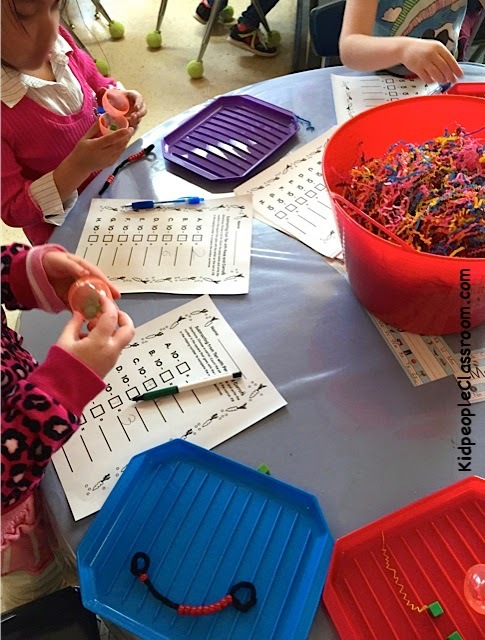 I love the egg activity! 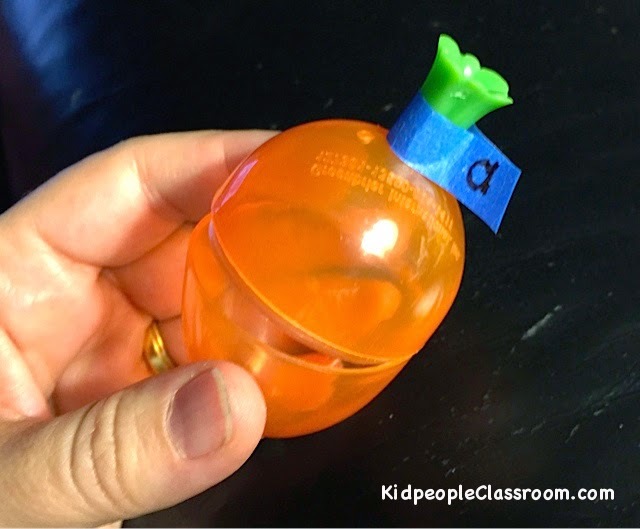 Such a great way to keep them engaged and spice up learning a skill. 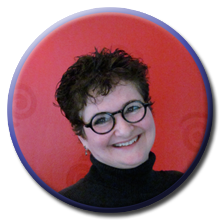 Oops…forgot to put my blog link! Thanks so much for the freebie! Since I missed using this for Easter I think I can make it work for our unit on plants. Love the grass heads, I am definitely doing that. Last year we tried "fuzzy" caterpillars and it was a bit of a fail. This looks much more manageable. Love your kid funny! Have a blessed Easter!